Check out this 2019! Injecting sophistication and finesse into the midsize sedan segment! A turbocharger further enhances performance, while also preserving fuel economy. 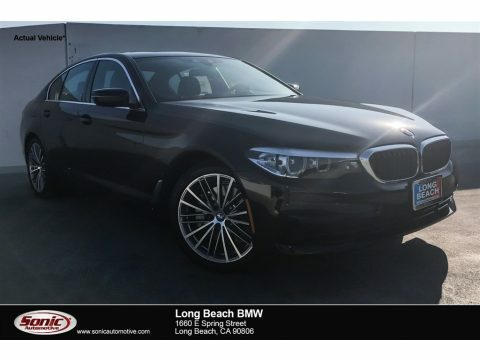 BMW prioritized handling and performance with features such as: power trunk closing assist, a blind spot monitoring system, and air conditioning. It features an automatic transmission, rear-wheel drive, and a 2 liter 4 cylinder engine. We pride ourselves on providing excellent customer service. Stop by our dealership or give us a call for more information.